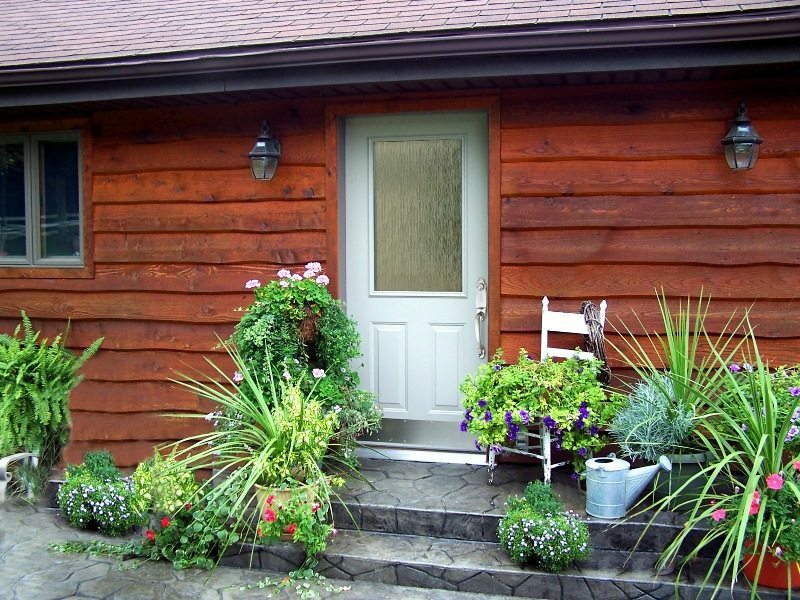 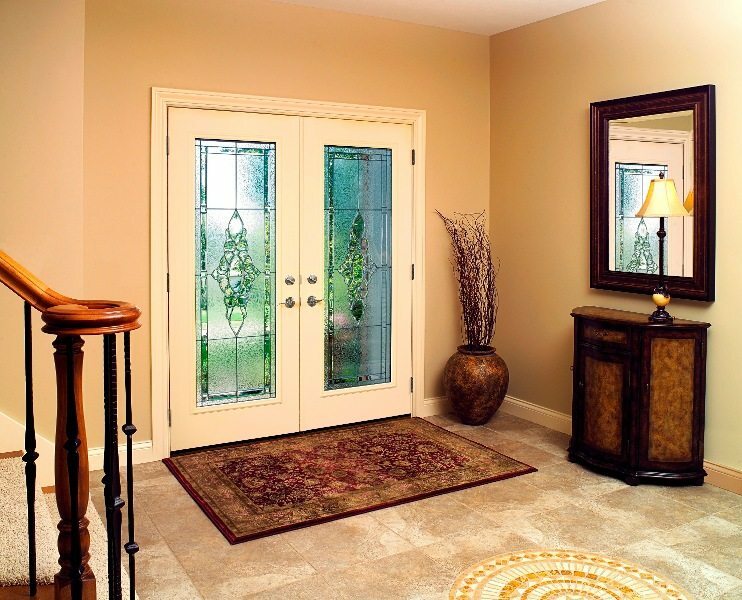 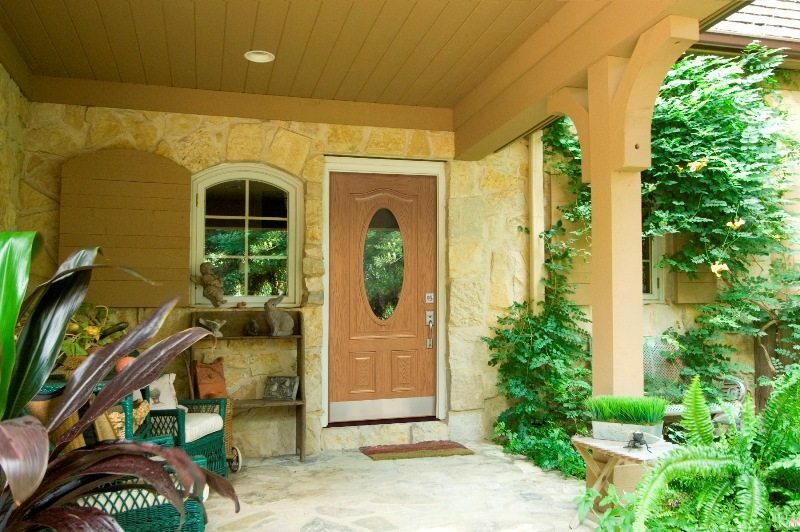 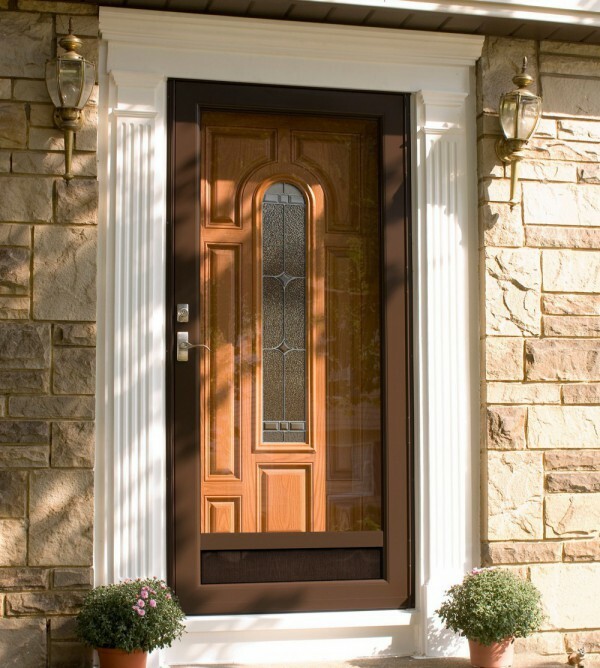 Homeowners who buy quality, buy ProVia doors. 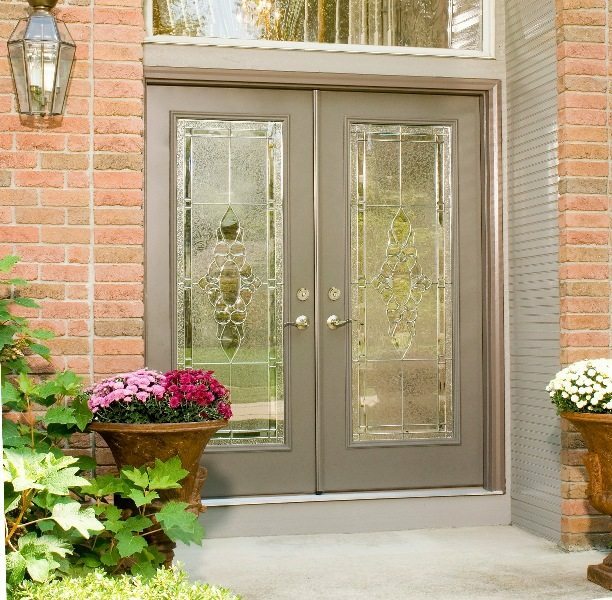 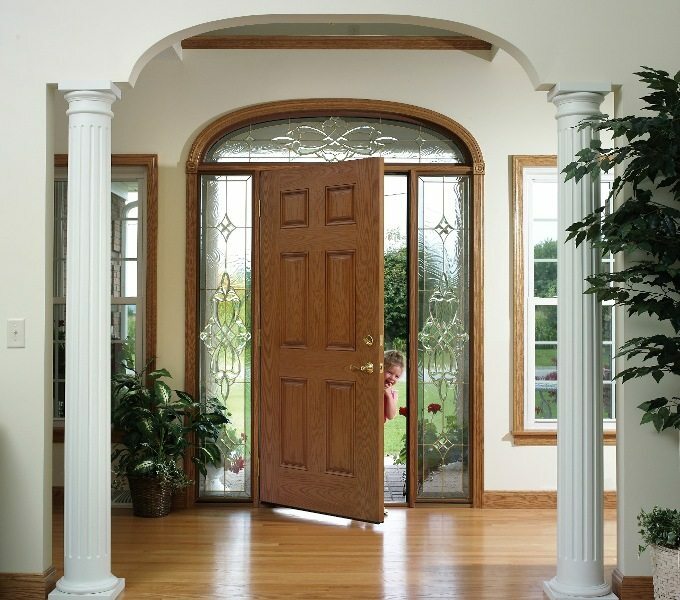 ProVia offers four brands of fiberglass and steel professional-class entry doors that meet the highest standards for beauty, durability, security and energy efficiency, available in custom sizes and finishes. 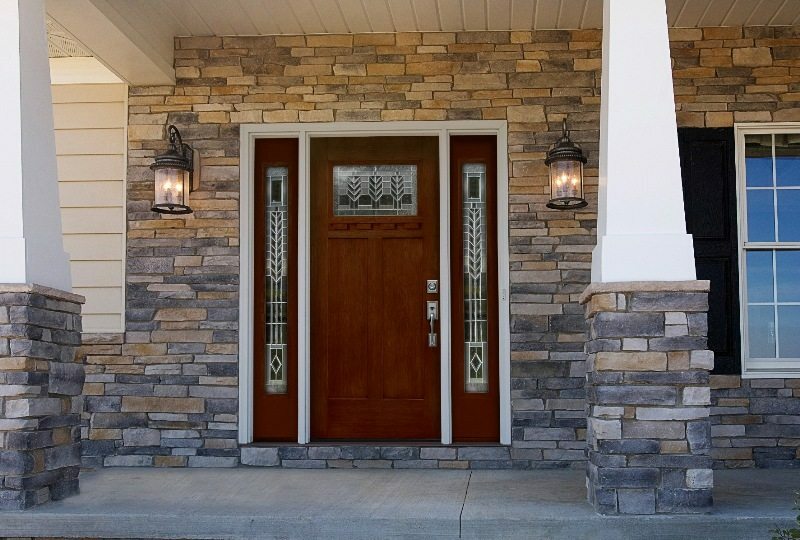 The new cutting-edge ProVia Embarq series of fiberglass doors pushes the envelope in energy efficiency, with the most energy-efficient door currently available in the U.S. 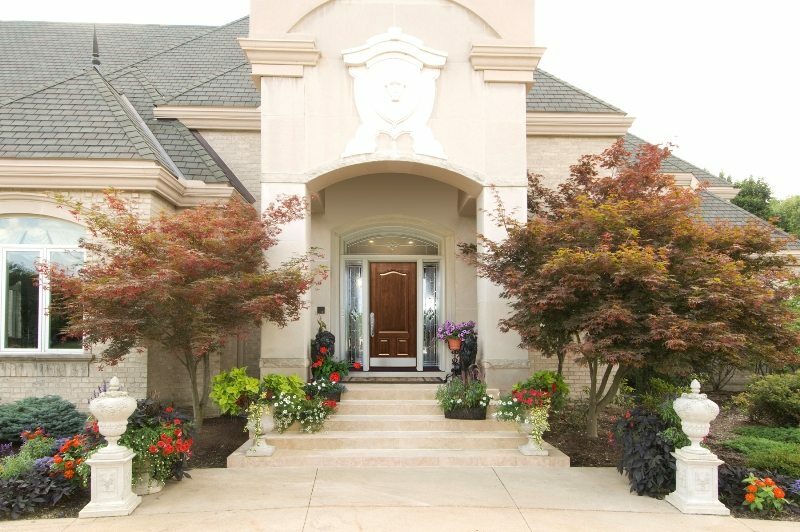 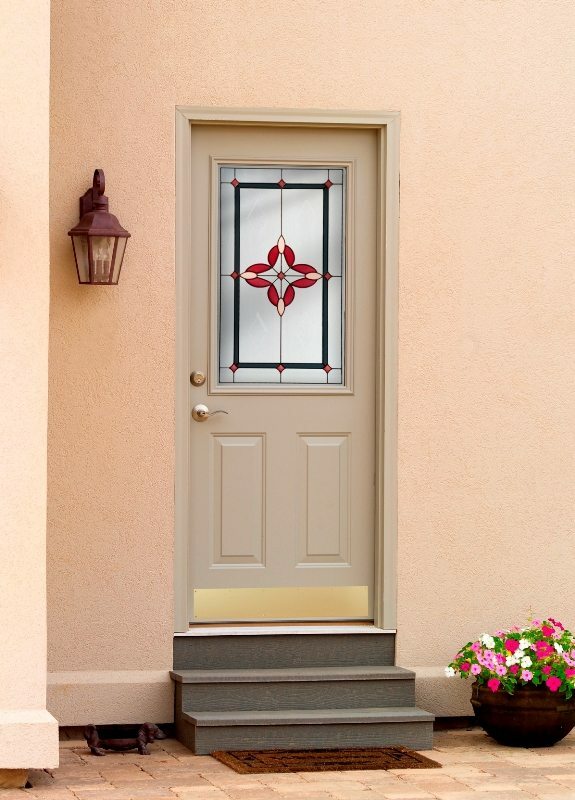 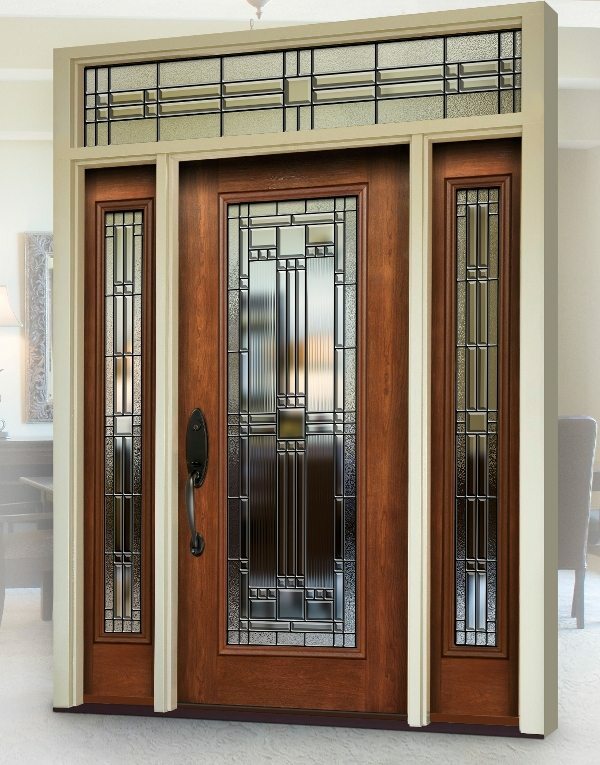 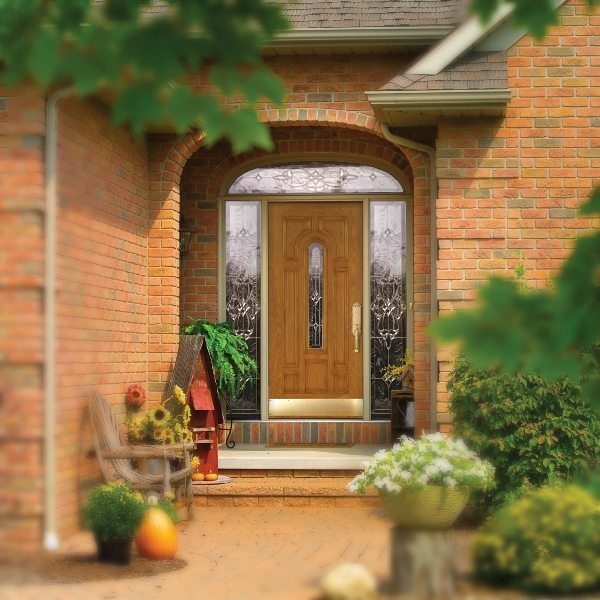 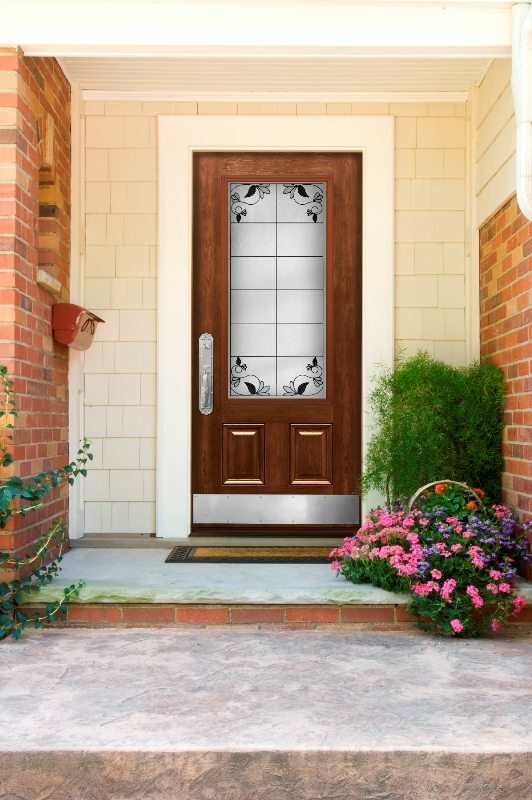 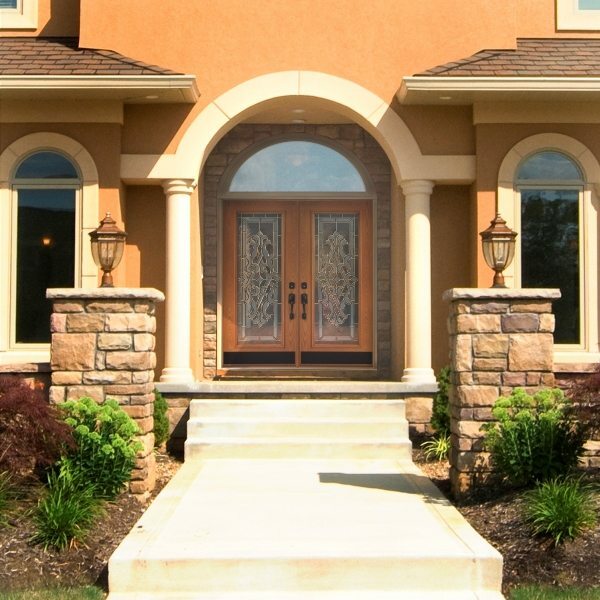 The signature Signet fiberglass entry doors deliver the most accurate representation of woodgrain, with door styles in Cherry, Mahogany, Fir and Oak, and seven stain colors per series. 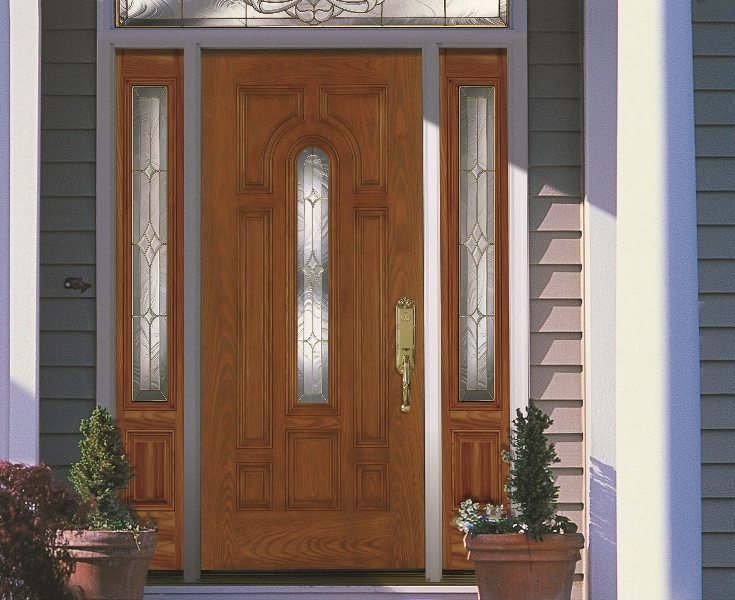 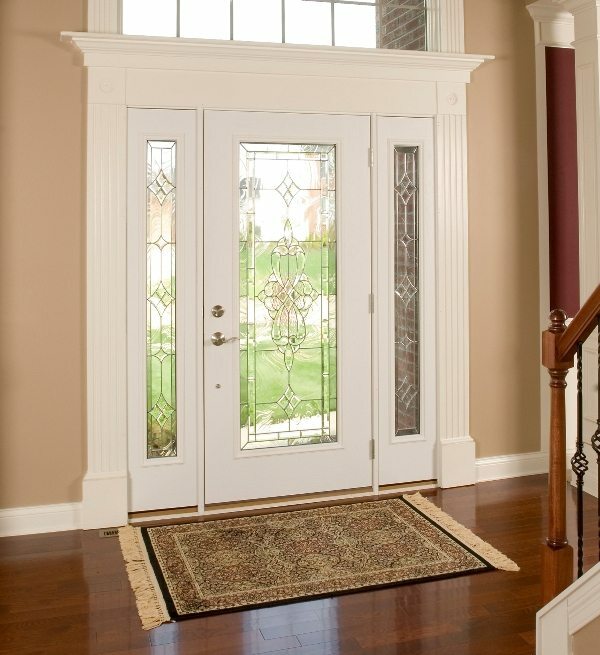 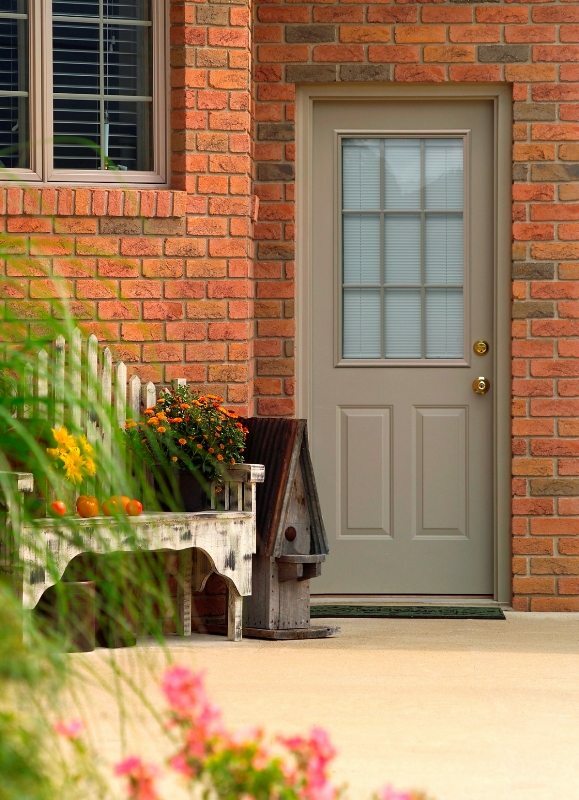 The Heritage fiberglass doors offer the classic style of true woodgrain with the durability and security of fiberglass. 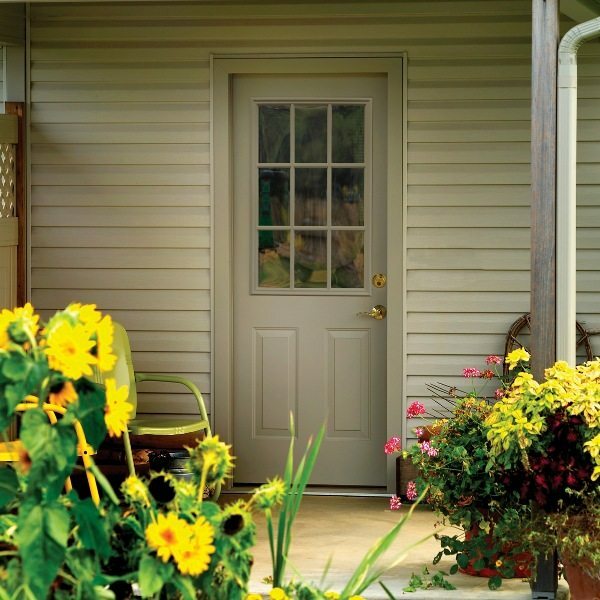 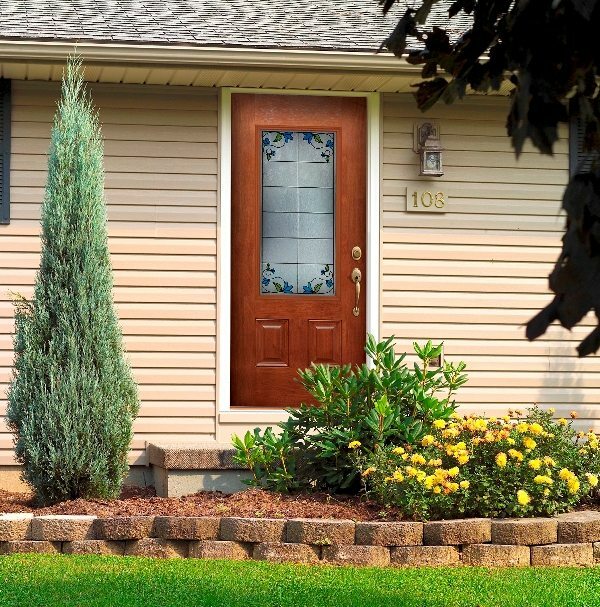 And, the Legacy Steel exterior doors with 20-gauge steel provide unparalleled security. 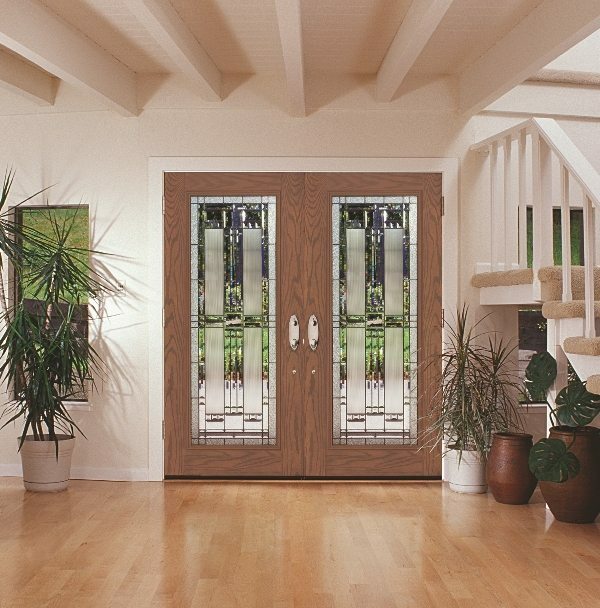 Interested in learning more about these lines of ProVia Replacement Doors? 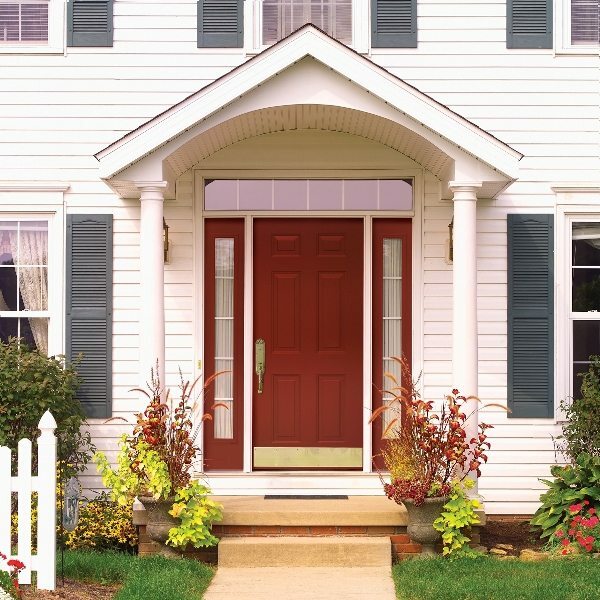 Select the categories below to get the details on the doors you’re looking for. 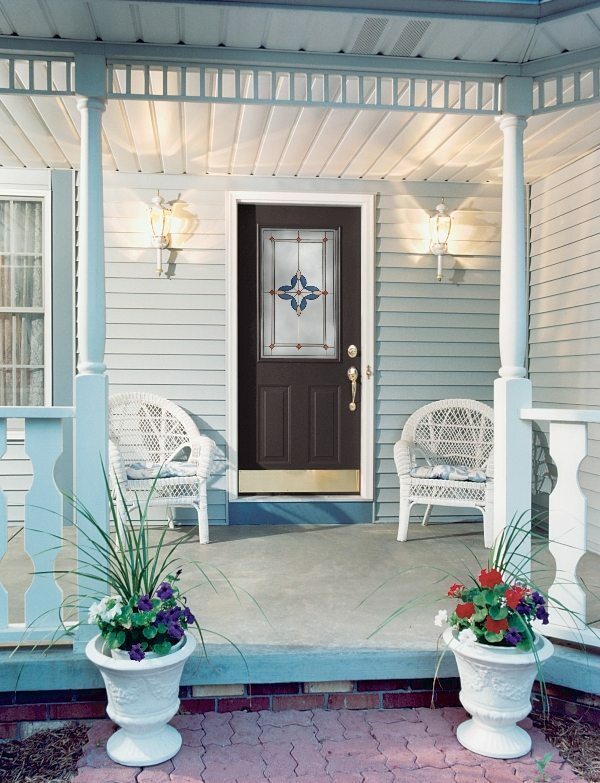 Signet fiberglass doors have taken fiberglass entry systems to the next level. 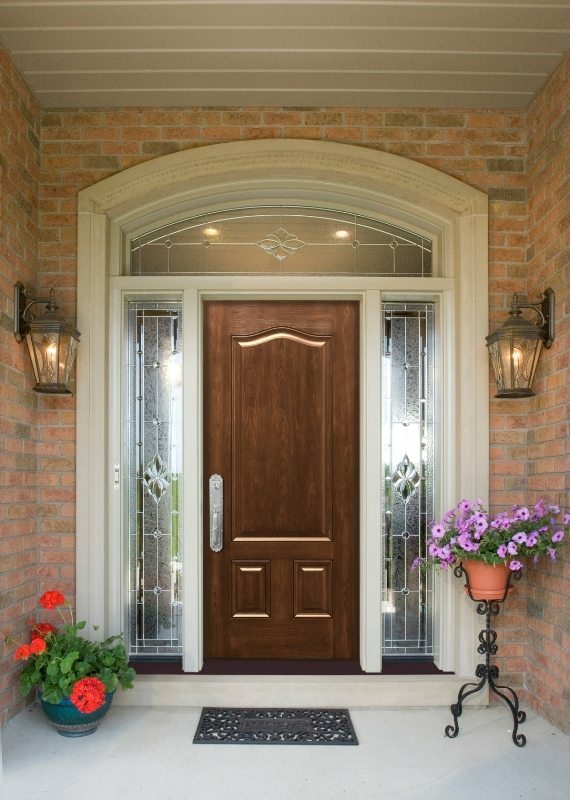 The embossed woodgrain is an astonishingly accurate representation of real wood. 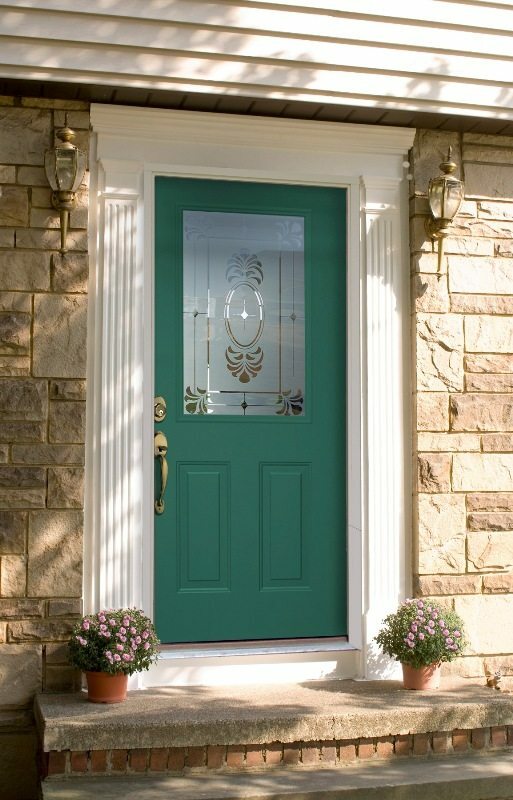 Signet fiberglass doors are available in Cherry, Mahogany, Oak, Fir and Knotty Alder Series, with 7 stain finishes per Series. 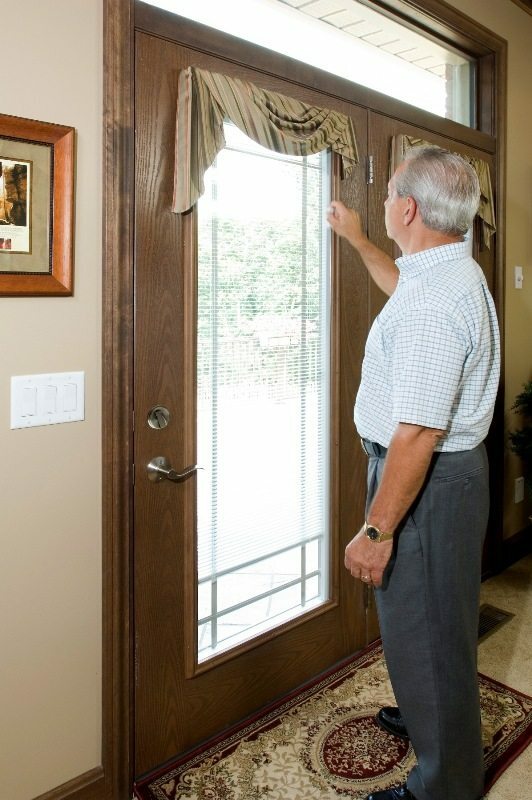 Not sure if your door needs replacement? 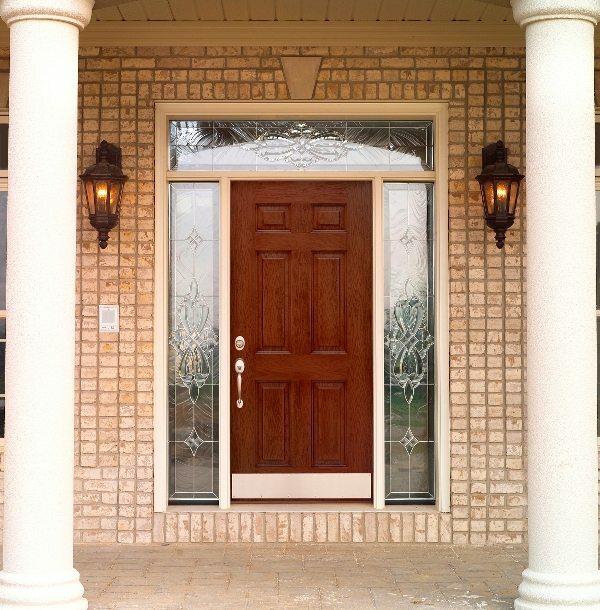 At Chase Remodeling, a division of Insulators Home Exteriors, we can provide you with a door inspection and assessment as well as match you with the right door to fit your needs! 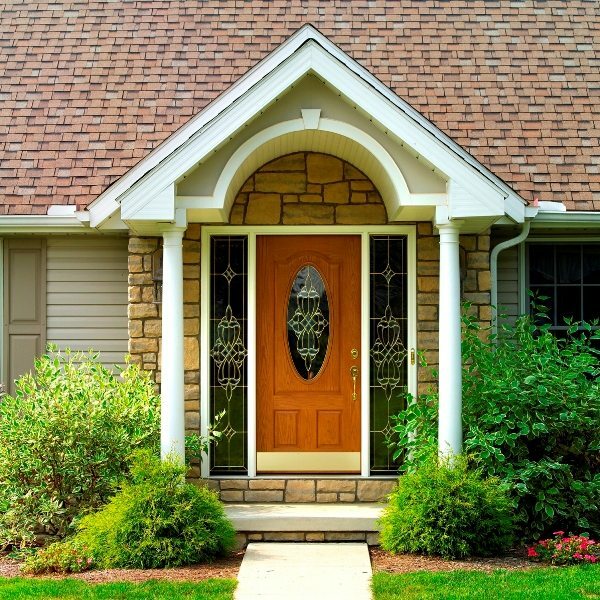 To learn more contact our team today or get a free quote.